Thank you to PURENEW for sponsoring this post. As always, all opinions are my own. Do you ever feel like your skin could use an overhaul? 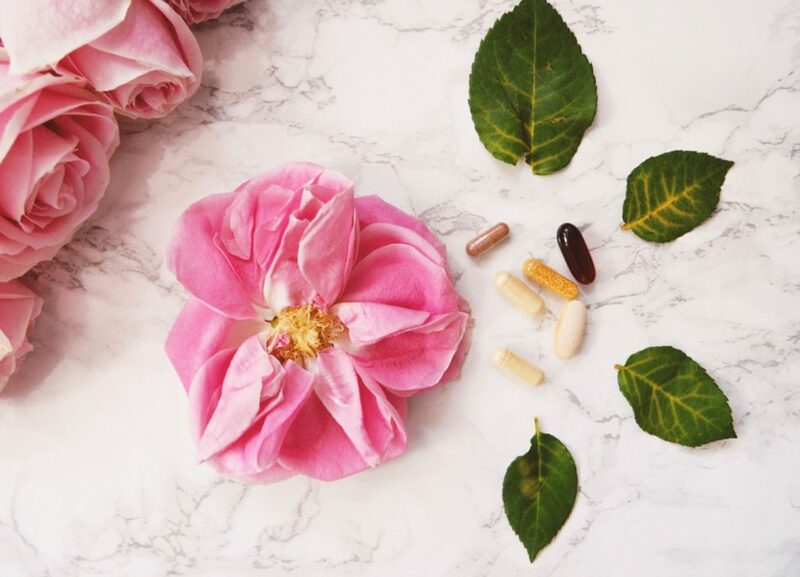 So many of us look to topical products in the pursuit of looking and feeling our best – but I figured I’d try to make a change in my daily habits, by taking one application of supplements a day (for 10 days only! ), in hopes of bringing a visible change to my skin. I was given a sneak peak of the launch of PURENEW supplements – hitting shelves this mid-August. 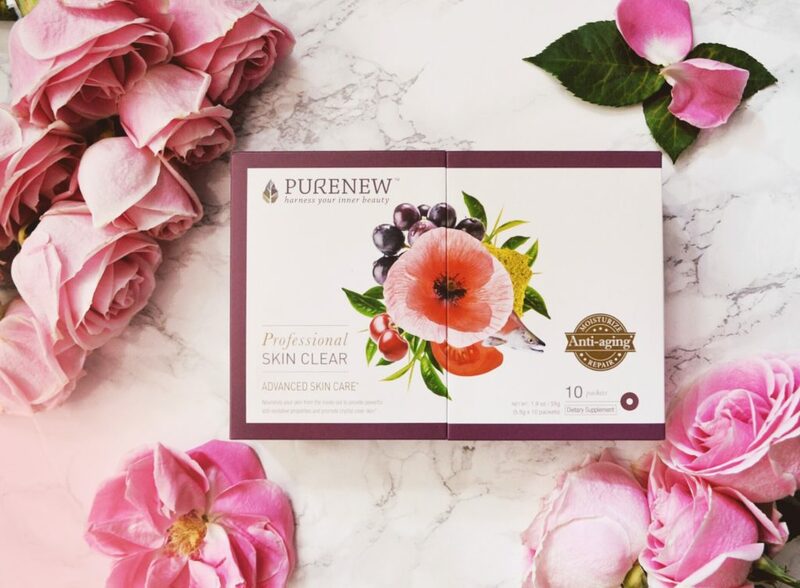 PURENEW is designed for specific life stages to nourish cells, increase physiological function while nourishing skin from the inside out. For starters, as with any new supplement change to your health routine, I suggest getting the OK by your physician first. 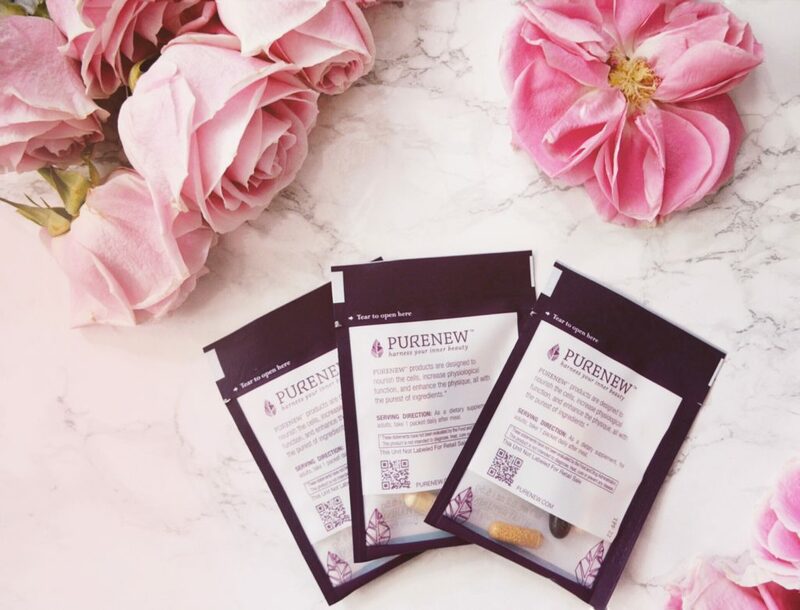 After learning about the company, I became interested – as PURENEW’s supplement facts profile didn’t contain any of the ingredients that I’ve previously been sensitive to. And, the supplements use premium ingredients sourced from nature (hello Wild Red Sockeye Salmon Oil! ), backed by clinical studies. They are also manufactured in California in a cGMP (Current Good Manufacturing Practice) certified facility in accordance with the highest quality and control standards enforced by the FDA. 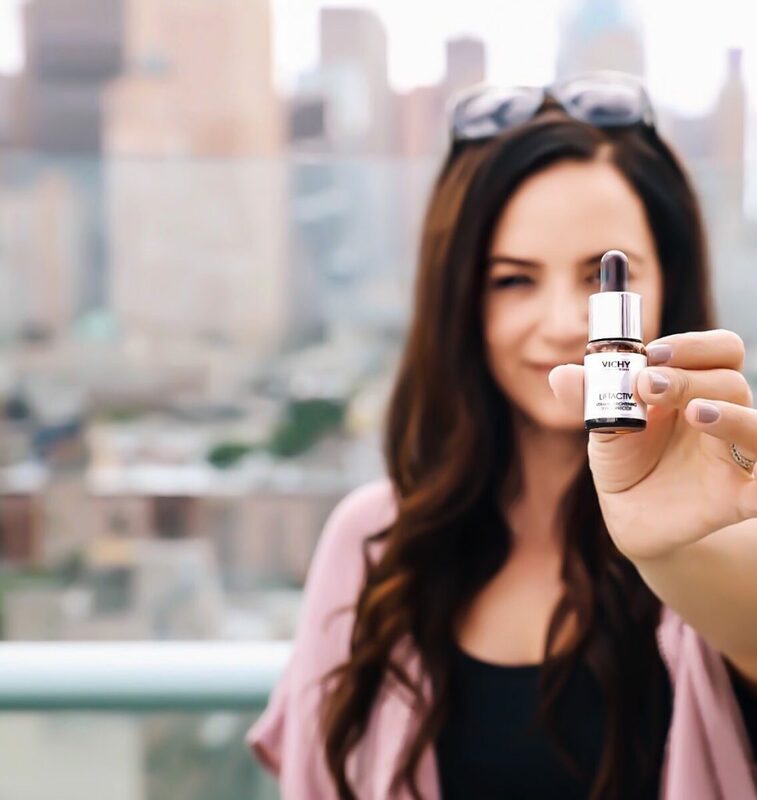 Professional Skin Clear for women age 35+: In your 40s and 50s, expression lines and dark spots on your face become more visible due to cumulative sun exposure and free radicals. Professional Skin Clear is aimed at reducing wrinkles and promoting clear skin in women age 35+. 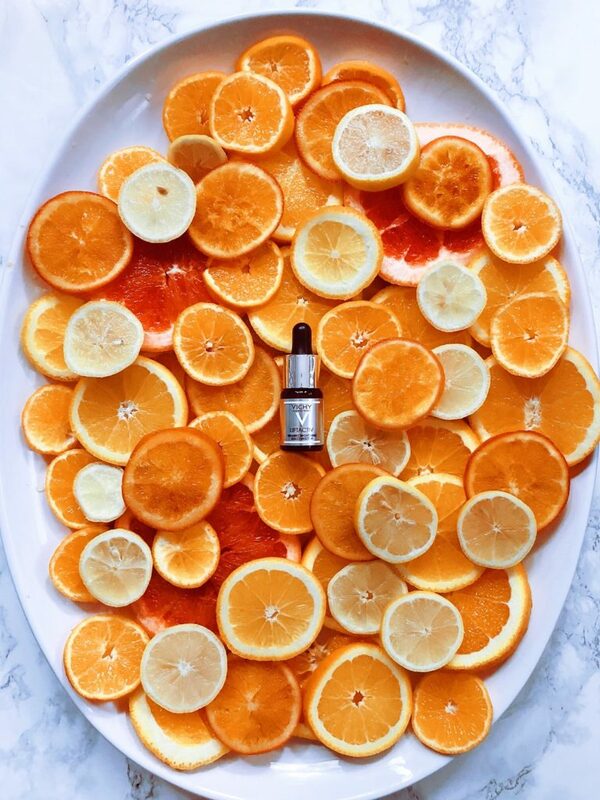 It is also designed to nourish your skin from the inside out, regenerating healthy skin cells and increasing collagen, boosting moisture and elasticity to reduce wrinkles, while reducing the formation of both visible and hidden age spots to brighten skin tone. Essential Skin Clear for women age 20+: Your 20s and 30s are the most critical time for optimizing your skin health – the way you care for it now will determine future skin quality. Essential Skin Clear, formulated for those age 20+, rehydrates and promotes healthy, glowing skin, relieves clogged pores, and fights fine lines, dark spots, and sensitive skin conditions. Popping a packet of six pills a day in pursuit of beauty was a bit of an adjustment to my daily regime but I did notice a positive difference in the appearance of my skin (and also in my hair, nails and energy levels) after taking just a 10-day pack of PURENEW’s Professional Skin Clear regime. Grab your supply here this August! 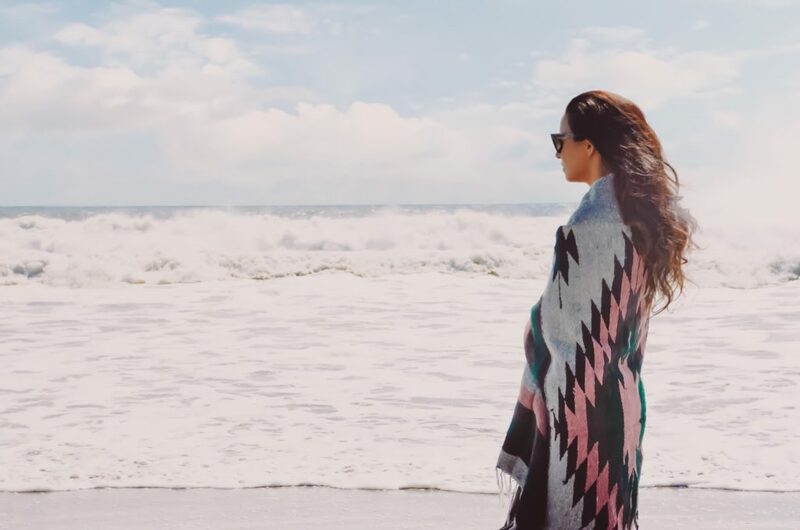 A few months ago, I shared a story about being intrigued by the possibilities in laser skin rejuvenation – especially as a thirties-close-out party was quickly approaching. If I could go back in time, I’d scare my younger-self into protecting my skin (especially my face!) from the sun. Since I can’t do that, I jumped at the opportunity to test out cutting-edge lasers including the Cutera excel V, Clear + Brilliant Permea, and Alex TriVantage lasers. In the hands of an expert, Jennifer MacGregor, MD at Union Square Laser Dermatology, I began laser treatments to address small facial blood vessels, sunspots, sun-damage, overall complexion improvement, brightening, plus more. Three months, and three different lasers later – I’m ready to share my results. The Clear + Brilliant Perema laser is a non-ablative laser to stimulate collagen growth and produce an overall brighter complexion, smoother texture, and even color. 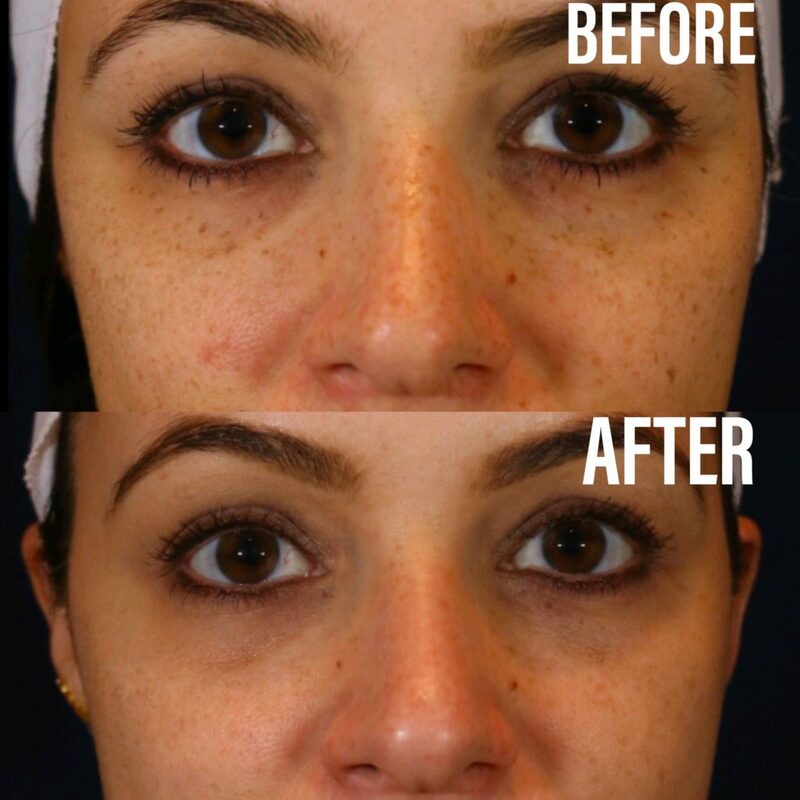 Often called “baby Fraxel” – this laser is super popular since it has little to no downtime. Dr.MacGregor frequently uses this laser pre-weddings and on patients requesting fantastic skin for a specific event. I had two separate appointments several weeks apart. First, a numbing cream was applied, and Dr. MacGregor went over my entire face, I found it to feel warm and not painful at all and expected to be redder than I was when the treatment was over. 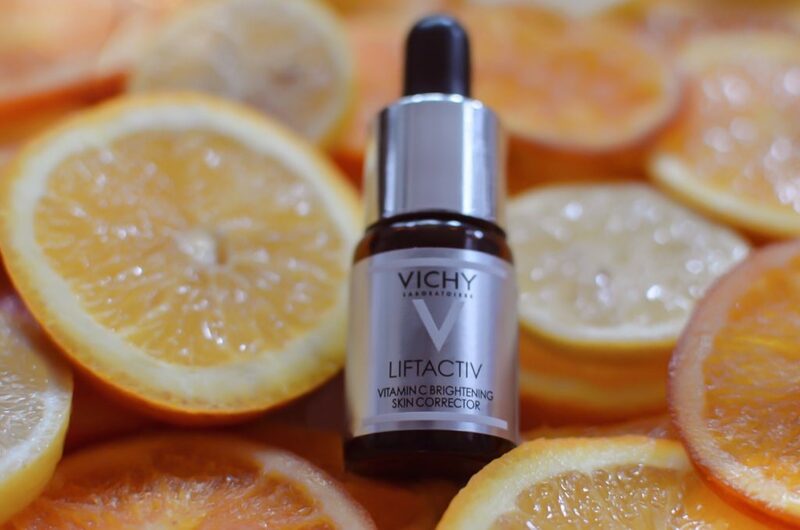 My skin was then treated with SkinCeuticals CE Ferulic, and sunscreen before I left the office. I could have put on makeup right away but chose to hop on the subway make-up free after all of my appointments (check out a flawless cover-up immediately post-treatment here). I actually really liked the post-treatment feel of the numbing cream and slightly hot face. Call me strange, as I hear that most don’t care for the numbing cream sensation! Dr. MacGregor recommends the Clear + Brilliant three weeks before an important event – with a series of sessions based on specific need. I, however, found the sweet spot at the one-week mark. During the days-post treatment, my skin was dry and a bit rough but not peeling. If anything, I noticed the dryness around my crows-feet until I woke up to glowing skin a week after my treatments. I also appreciated that two lasers fit into each appointment. I had the Clear + Brilliant laser after the excel V laser in my second appointment, and again after the Alex laser (detailed below) in my third visit. During my initial consult, Dr. MacGregor discussed the possible need for a laser stronger than the Clear + Brilliant to remove specific stubborn sun spots. 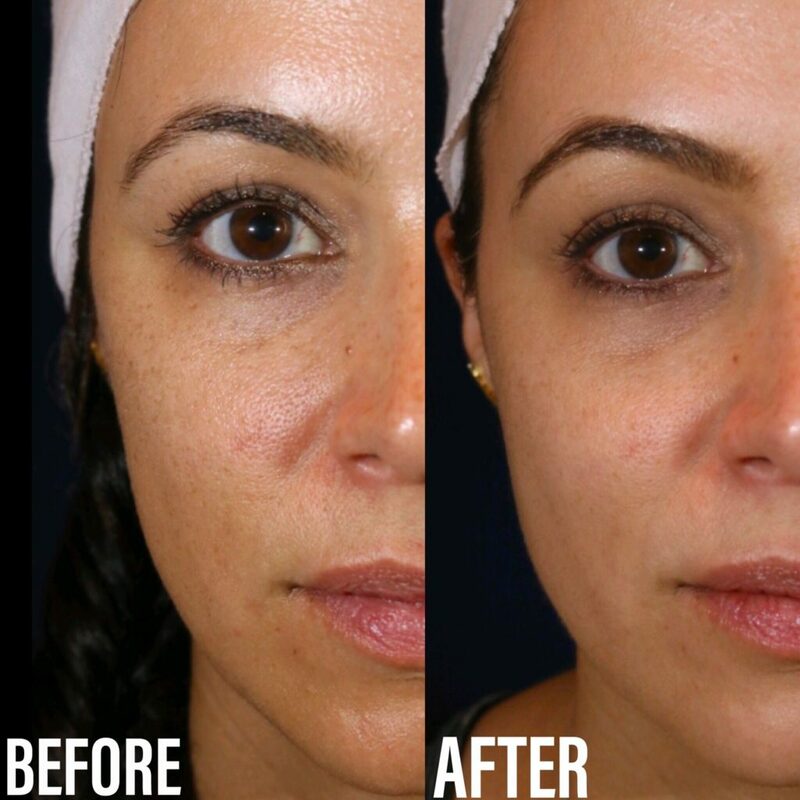 After carefully examining the photos taken at the beginning of my third appointment, she lifted particular spots with the Alex TriVantage laser used to treat sun posts, freckles and age spots. 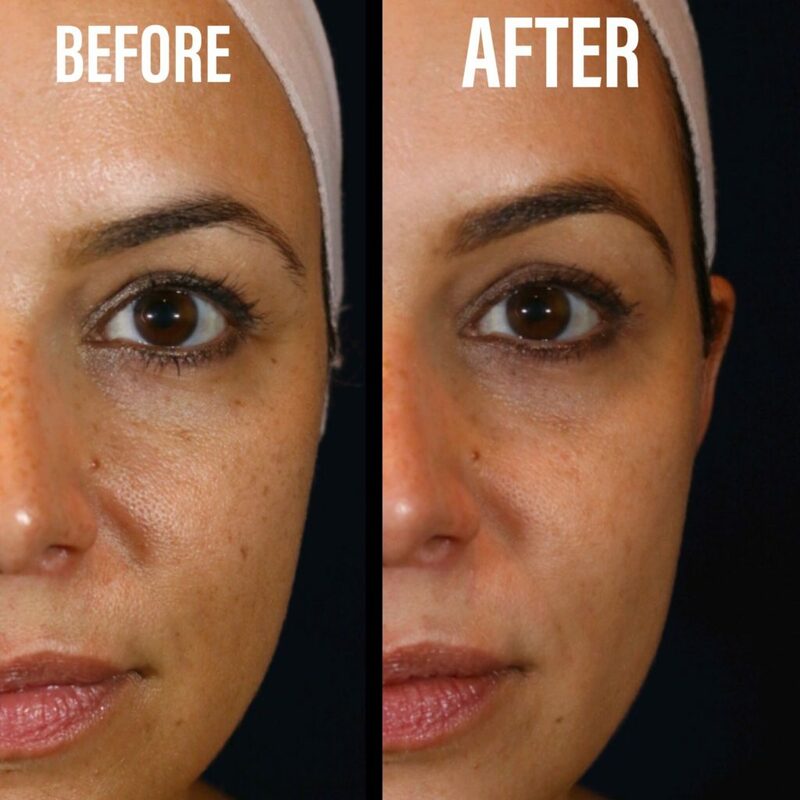 She left the natural looking freckles on my nose and miraculously removed the spots that appeared in my late thirties, including pools of spots in my under eye area and several on my cheeks and cheekbones. This laser wasn’t painful, but it does require downtime to heal completely. When I left the office my sun spots were raised, swollen and angry! I noticed women on the train looking at me, and it was hard to not overshare my excitement about my laser treatments with total strangers. During the next few days, the spots became darker and more pronounced before flaking off. It looked like I had tiny flakes of mascara on parts of my face – but I went out to dinner the following day. 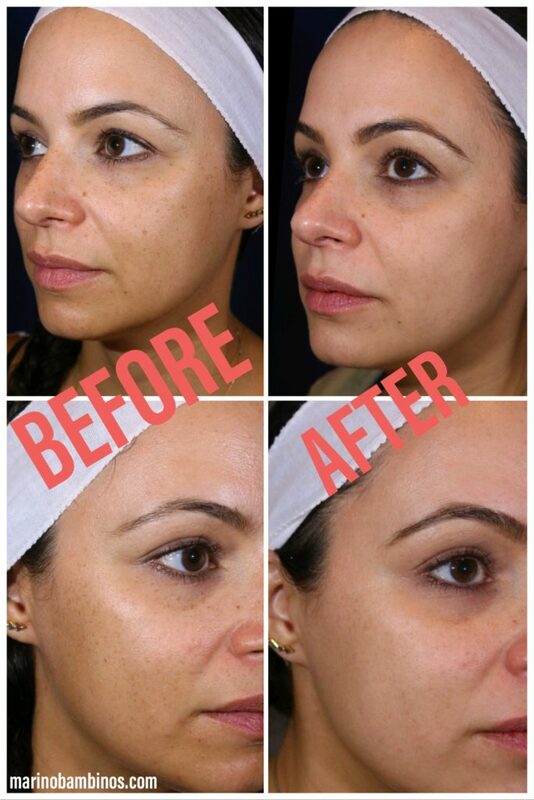 As the spots began to lighten, I couldn’t’ believe the overall improvement in my skin. To say I’m thrilled with the results is an understatement. Although it may not be evident in these concealer + foundation free photos – having the sun-spots removed under my eyes and in specific areas of my face makes me look healthier. Even with concealer, my sun-spots contributed to the look of dark circles under my eyes. I also noticed a significant improvement in my skin’s texture and complexion, as well as the lines around my eyes. I’m still the same me with much better skin! These lasers require protective eye-wear, numbing cream and sometimes recovery. Some of the sunspots targeted with the powerful Alex laser were just centimeters away from my eyes. I can’t imagine undergoing medical treatments like these with anyone other than a sought-after expert. Laser treatments are not the time to go for a non-reputable bargain. Save that for a hobby class! It’s important to see a highly-skilled provider to customize the right treatment plan. Dr. MacGregor closely examined the photos taken before each session in addition to my skin to tailor my treatments with specific lasers. If I went for a Clear + Brilliant only package from another provider, my outcome would not have been the same. 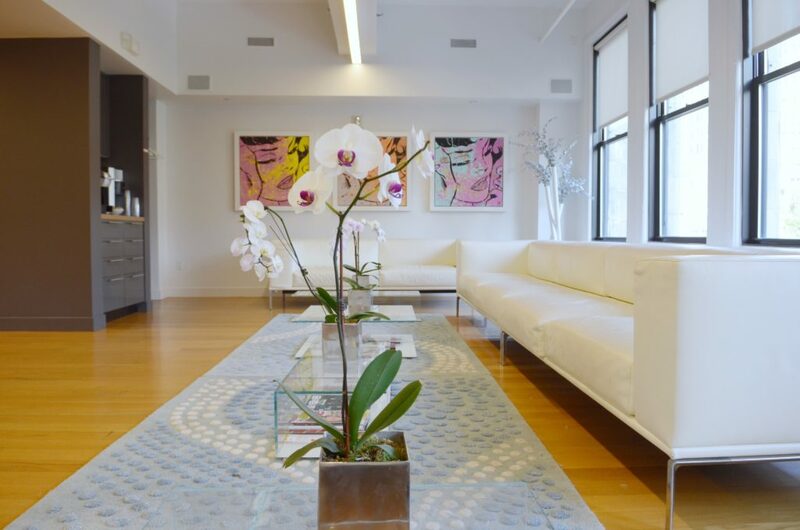 Union Square Laser Dermatology employs the latest medical technology, including the newest lasers and energy devices catered and adjusted to each patient. Dr. MacGregor also set me on the right at-home skincare path as an essential part of the process. While a trip to a posh spa may leave me feeling relaxed – a lovely-feeling facial has never provided me with any sort of lasting results. For me, lasers are effective and are a much smarter investment. Feel free to reach out with any questions or ask them in the comments below! Thank you to Union Square Laser Dermatology for services. Opinions, as always are my own. Thank you to Union Square Laser Dermatology for sponsoring this post. Over the years, I’ve racked up my share of sunspots, and have also become increasingly cognizant of the fine lines that look like they’d like to take permanent residence on my face. With a 30’s close-out party soon approaching in the New Year – it’s time to prioritize things that make me feel good, nearly ten years into motherhood. I’ve been curious about improving my skin with lasers, especially the ones with minimal downtime. 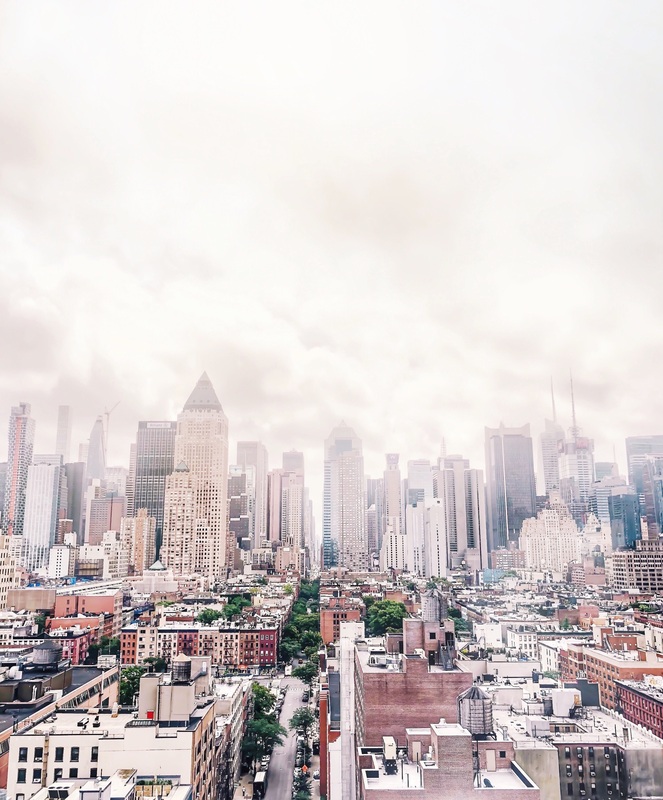 I was lucky enough to recently undergo treatments with Dr. Jennifer MacGregor, a highly sought after and respected New York City dermatologist, practicing at Union Square Laser Dermatology. During our initial consultation, I took to Dr. MacGregor and her minimally invasive approach immediately. While, I pointed out sunspots, small red veins, dullness, and freckles, she said “We’re not trying to erase what makes you-you” while advising on the optimal approach to treat my skin. Her first step? A session with Cutera’s excel V laser to tackle the small facial blood vessels below my nose. I also got quite the education on the proper at-home care. While I thought that I was the winning the sun-damage game with my everyday use of sunblock and a hat – it turns out that my system was ALL wrong since my block didn’t contain physical blockers (or mineral sunscreen) like zinc oxide. I left her office with the proper products to keep me on track. I hightailed it to Dr. MacGregor’s beautiful office, perched above Union Square on a Friday afternoon – excited to begin. After going over the process with Dr. MacGregor and her helpful team, I soon had on protective eyewear, while she worked wonders with the excel V. After a few super quick zaps, the area around my nose was done. I didn’t find the treatment to be very painful although my head twitched a tiny bit with each pass of the laser. Dr. MacGregor continually checked on my comfort level – and before I knew it, I had soothing ice packs applied to calm any post-procedure irritation. Dr. MacGregor giving a patient a laser treatment. Image via Union Square Laser Dermatology. When I got home, I examined my face under our bright bathroom lights. Although those tiny red blood vessels didn’t bother me terribly, to begin with, I couldn’t believe the overall improvement once they were gone (yes GONE!). One excel V laser session with my favorite new doctor provided instant gratification. I no longer have the urge to dab concealer under my nose, and continue to be pleased with the overall self-esteem-boost that zapping away a few red squiggly lines provides. 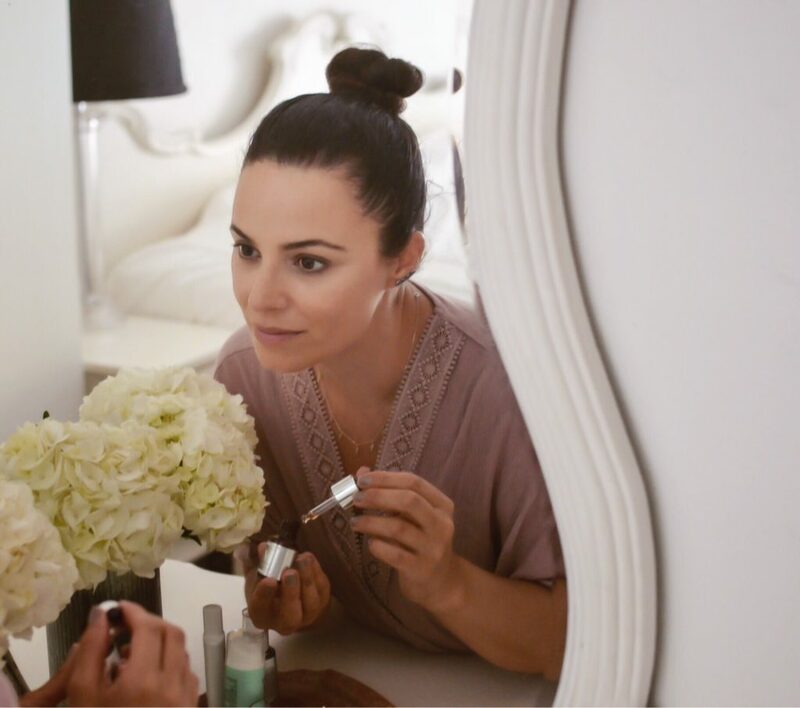 Follow along on my skin-care series (the Clear + Brilliant laser is next! ), where I’ll soon be revealing close-up before and after images to highlight my results. The skincare regime of my thirties is different than the beauty routine of my twenties. And while I still like to keep things streamlined and no fuss, I need my products to be efficient and show visible results. 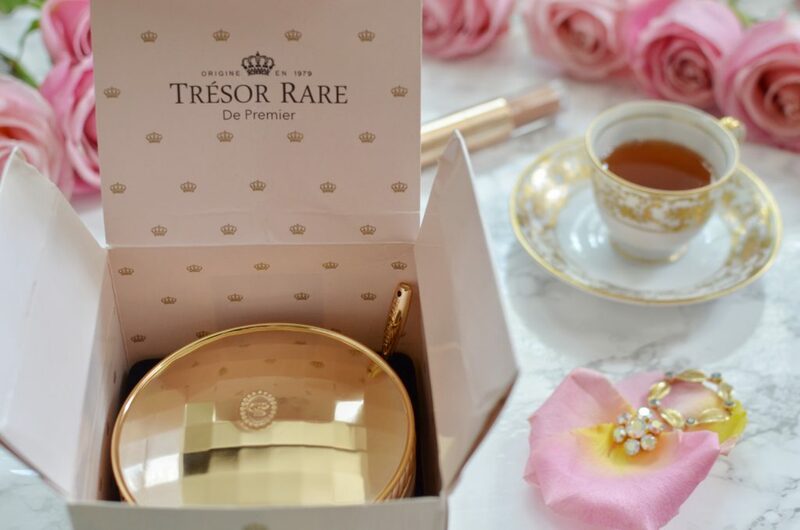 When I was approached by Tresor Rare, to test out their skincare line just in time for Mother’s Day, I knew that I wanted to give it a whirl. 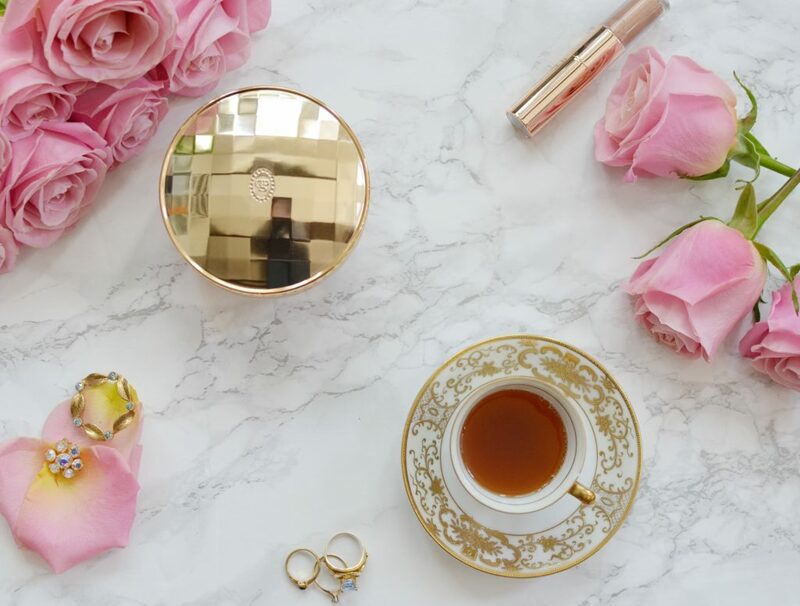 I’ve never used a luxury skincare cream with a whopping retail value of $399.00, and I wanted to see if their Ultimate Pearl Protecting and Defending Cream lived up to the hype. If you’re a child of the 80s’ you may remember a certain (unrelated) commercial talking about the benefits of the pearl in ancient Chinese beauty. It turns out that pure pearl powder has been utilized for over 3,000 years as a Chinese beauty secret to brighten and beautify the skin. With promises of defending, protecting, depolluting and nourishing my face, I was exciting and perhaps a bit skeptical of giving it a go. The verdict? 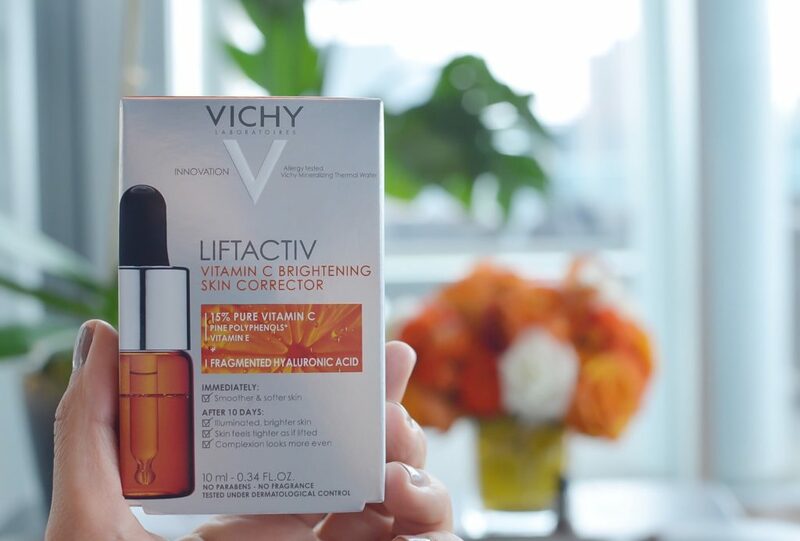 After a few weeks of nightly (and sometimes morning like you’re supposed to do) applications, the cream is unlike any skincare that I’ve ever tried before. And I mean that it a good way. It makes my (typically normal) skin feel remarkably softer and smoother and made a visible difference in the lines surrounding my eyes. It even lightened two pesky old pimple spots that were beginning to take permanent residence on my face. I avoided it on mornings that I headed to spinning class (it’s a bit too rich for that) but layered an ample amount on every single night since the fancy box arrived on my doorstep. I’ll for sure be sad when I someday scoop out the last dabs of this product. 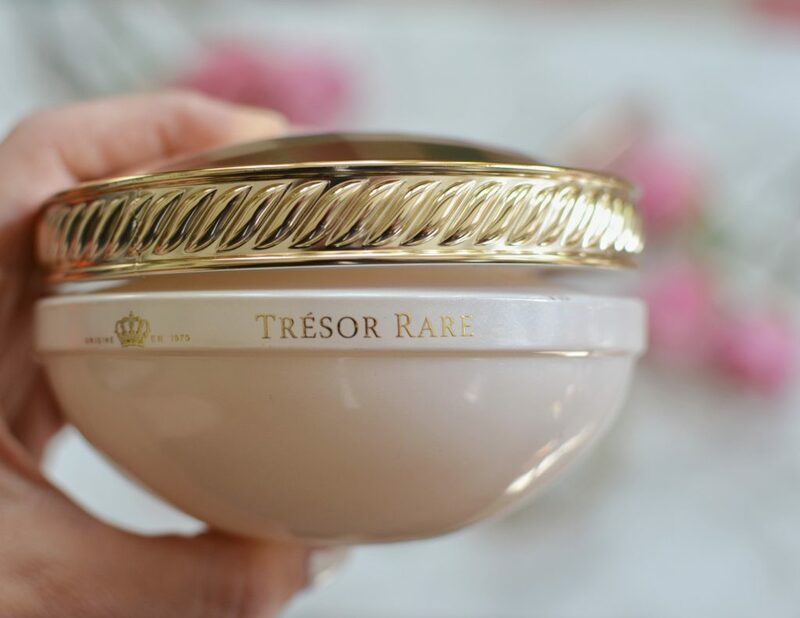 If it’s in your price-point, Tresor Rare gets a double thumbs up. And if you’re looking for a gift to pamper and wow the hardworking mom this upcoming Mother’s Day, this cream is fit for your Queen. 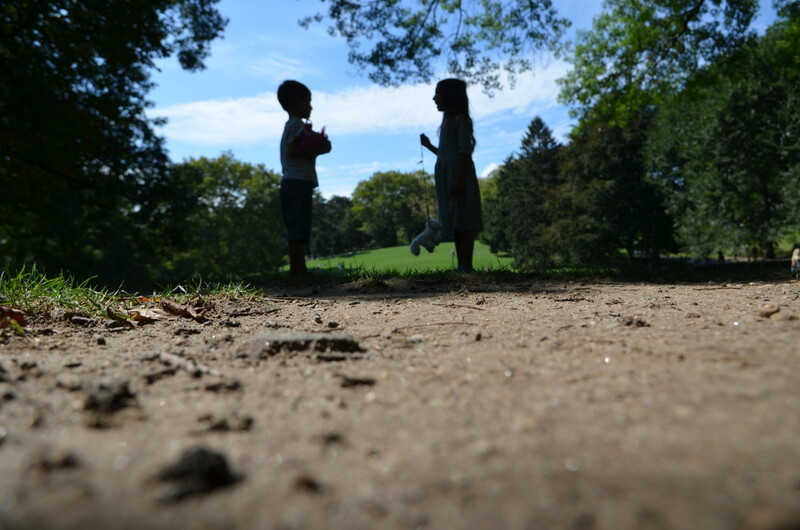 Disclosure: So happy to share this blog post I created as a Suave Kids partner. The Disney, Frozen and Star Wars trademarks are used by Unilever pursuant to a license agreement with The Walt Disney Company. All rights reserved. Opinions, as always, are my own. I’m not exactly sure when the transition from toddlers in a tub-of-toys to full-fledged kids conquering shower time alone happened – but sometimes, the memories make me ache in the best possible ways. And if watching these incredible little people come into their own wasn’t so exciting and inspiring, I’d be paralyzed by the mere thought of the baby years left behind. At both big kid and baby stages, the end of the day bath time ritual allows the kiddos to have fun washing off the hard work inherent in childhood play. I catch the kids singing in the shower as their imaginations soar, and adore hearing little tidbits from their days when they ask me to come in and help wash their hair. Despite all the fun, the kids still argue about who has to shower first (YOU GO FIRST! NO, YOU GO FIRST!). Sometimes I wonder if they will ever not protest their day coming to an end? Parenthood has taught me how to leverage certain situation – and the kids’ favorite characters on fun packaging continue to help! My kiddos are Star Wars obsessed! 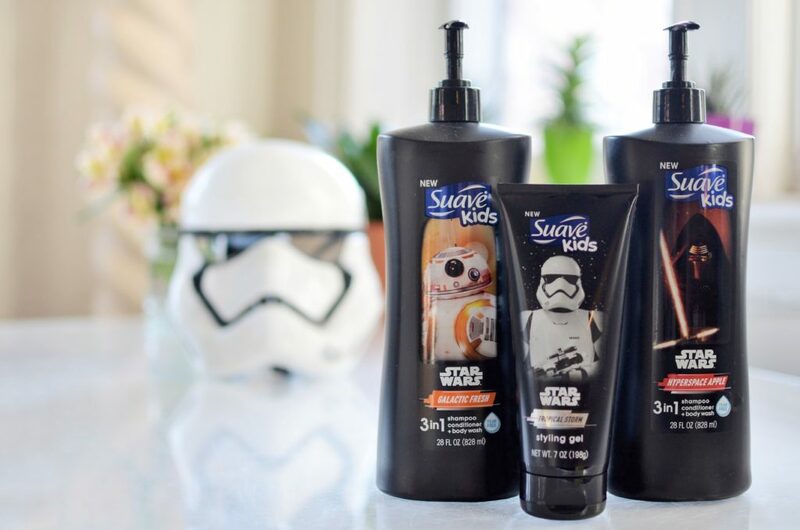 So, imagine our excitement when we got to check out the new Suave Kids® Disney Star Wars™ collection? With characters including BB-8, Kylo Ren, and Stormtroopers, paired with delicious scents – the end of the day wind-down is elevated by Star Wars in the shower. 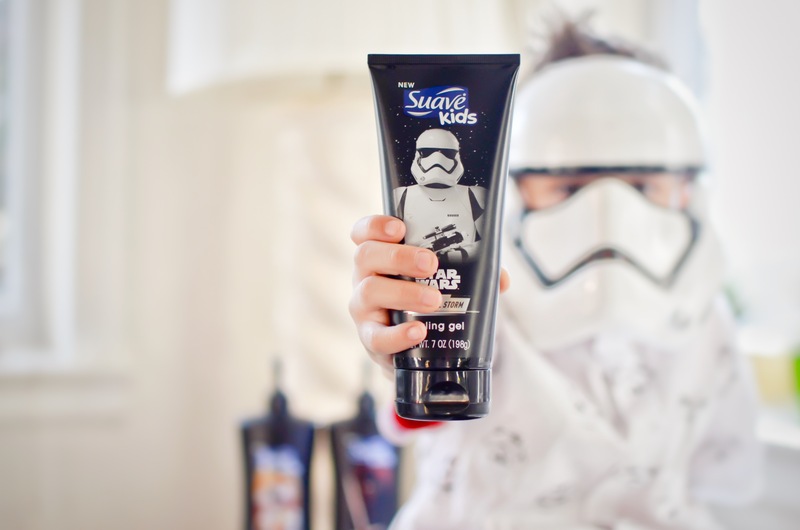 Just a dab of the alcohol-free Disney Star Wars™ Stormtrooper Styling Gel lets the kids rock the force with their favorite hairstyles. And, of course, this #1 kids’ haircare brand is mom-approved, since Suave Kids® kid-formulated products are tear-free, and dermatologist/ophthalmologist tested. Now guess who’s squabbling about who gets to shower first?